There are some extremely cheap prices showing up on flights from Vancouver to Auckland, New Zealand right now, on American Airlines. The dates are off-season, and there's a 12 hour layover in Los Angeles on the way back, but the price is too unusual not to share. 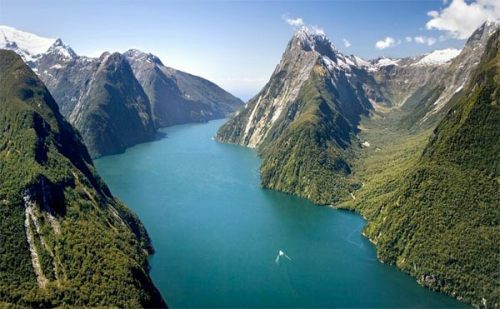 They're about half the typical bottom price one can usually expect to pay to get to New Zealand at any time of year. Remember that New Zealand's seasons are reversed from ours. New Zealand's ski season is from mid June to late September. For 2 week trips, try using a return date from the list above that's a week earlier. For 4 week trips, use a return date that's a week later. vancouver, yvr, flight deals, american airlines, new zealand, auckland, akl and australasia and oceania. 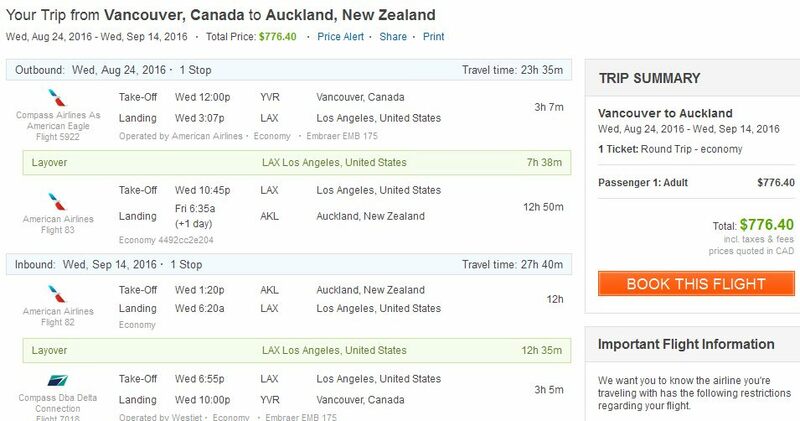 9 Responses to "Vancouver to Auckland, New Zealand - $776 to $789 CAD roundtrip including taxes"
I'm pretty sure the prices you're naming above are in USD. It's actually $200-300 more expensive in CAD. The prices are definitely in Canadian dollars. You can even see 'CAD' in the screenshot from FlightHub written underneath the price (although it's a little small and hard to read). There may be certain dates where the price is now higher if those dates have sold out of the cheaper flights. A random test of a few dates shows they're still available in the $700s on some dates. Departures in October seem to be in the $800s and $900s CAD now. I only ever post prices in Canadian dollars, to keep the price comparisons accurate over time as our dollar fluctuates. 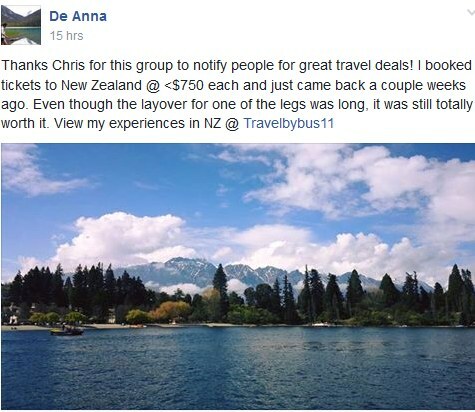 We sampled all Wednesday departure combinations for 2-week trips between July and November, and got it for $739.40 (including taxes) Sept 21-Oct 5 - thanks Chris! Excellent, have a great time over there Mariko! Thanks Chris for the tip, we booked our family of 5 for just over $3000 return, would be a good price for just two of us normally! How has your experience been with FlightHub? I am reading mixed reviews online so I am wondering if they are a reliable 3rd party to book through. I had terrible experience with FlightHub when I booked through them and they messed up and neglected to actually ticket the flight, It destroyed my vacation (and I had to book a more expensive, worse flight instead). Their customer service person kept lying to me about refunding me the difference (which he never did) and eventually stopped responding to my emails. Not a huge surprise Sareena, this deal was posted nearly 2 months ago!